Shelly Griffen is a strong believer in public education, in all its forms. 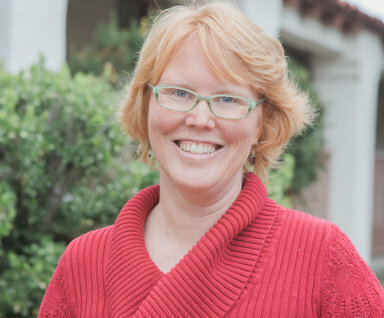 She has been a volunteer in the public schools for the last 14 years, as well as, a member of the Ojai Valley Library Friends and Foundation board for the last 10 years. She and her husband have four children, three of whom currently attend OUSD schools. Guaranteeing access to quality education for all students is her driving mission.